No community is safe from the devastating effects of bullying and school violence ℗ but you can learn to prevent these threats. One of the most powerful steps a school community can take to prevent violence is to teach young people and adults to be active bystanders who take positive steps when conflict arises. 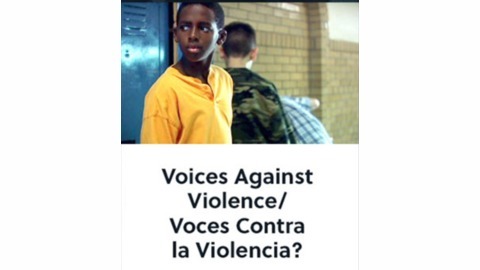 Voices Against Violence contains five dramatic video stories about bystanders who must decide how to respond in potentially dangerous situations. As the action as it unfolds, you'll explore how bystanders can make good decisions about the risks and responsibilities of stepping in. Miss America 2003 Erika Harold introduces Voices Against Violence. 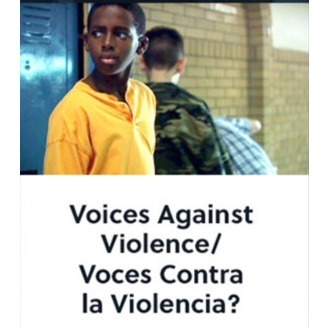 The series presents bystander stories to help students, parents, and school staff speak up against school violence.